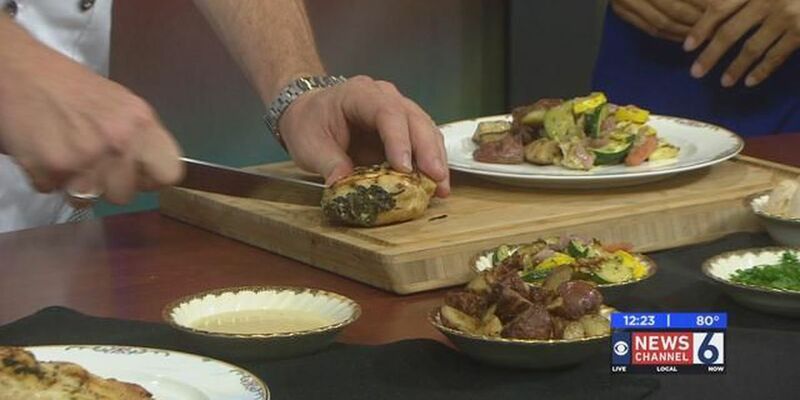 Chef Erik Scott with the Highlander Public House joined Danielle Malagarie for this week's Sizzling With 6 segment. 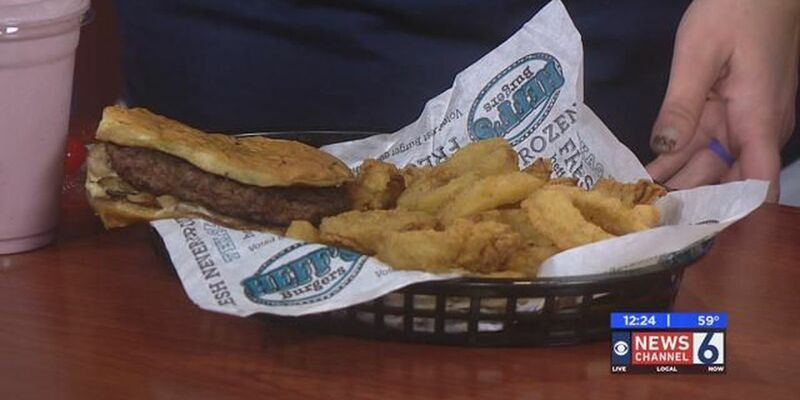 Check out this week's Sizzling With 6 deal from Heff's Burgers in Wichita Falls. 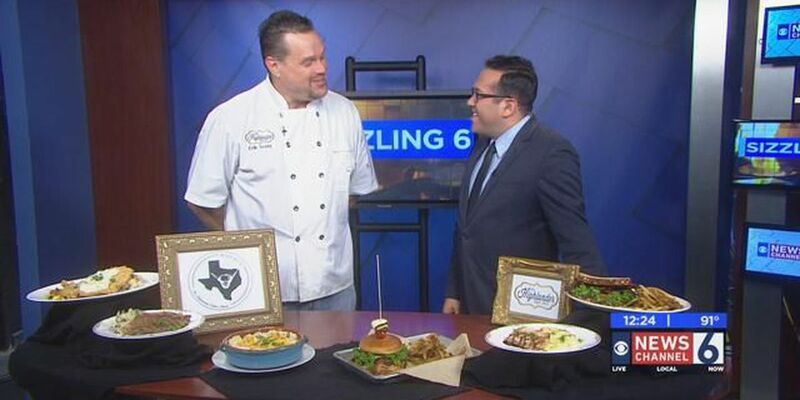 Chef Erik Scott with the Highlander Public House joined us for Sizzling With 6 on Friday. 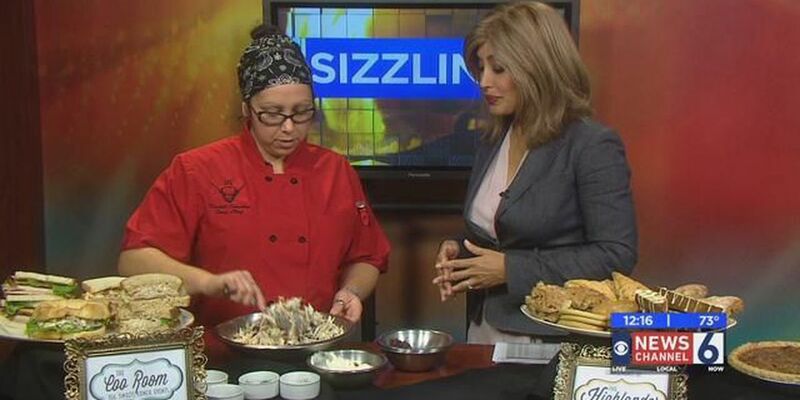 Check out this week's Sizzling With 6 recipe and deal to a Texoma restaurant. 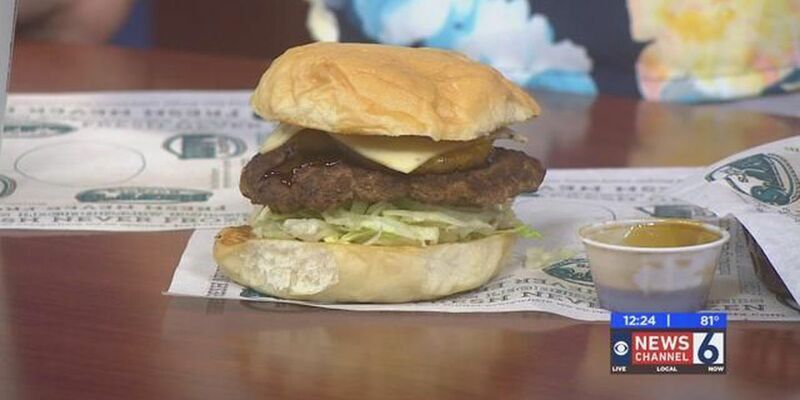 It is summer time and Heff's Burgers in Wichita Falls has a burger that will take you on vacation to Hawaii. 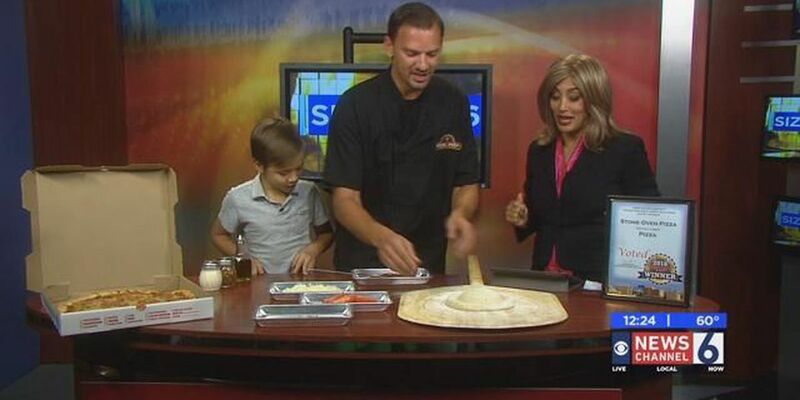 Who doesn't enjoy a good ole pizza? 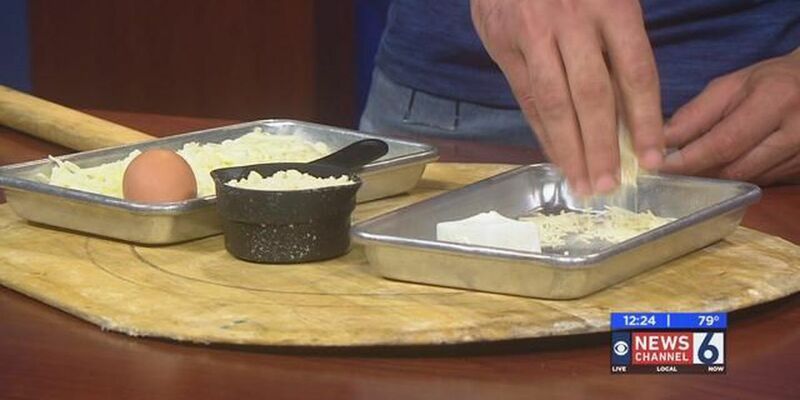 Dane with Stone Oven in Wichita Falls shows us how to make his Keto Pizza! 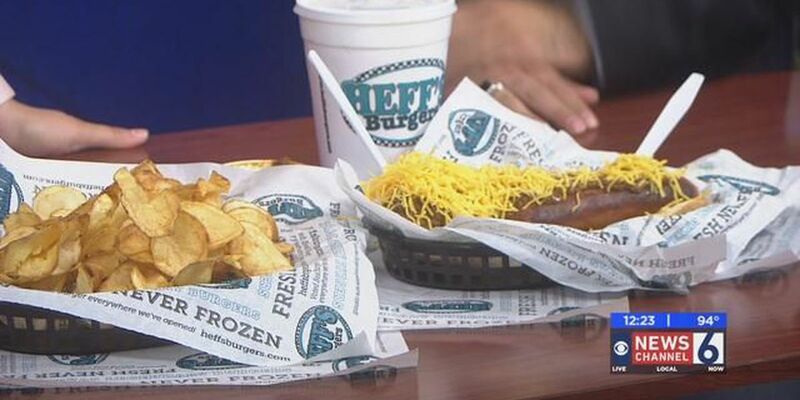 Check out this week's Sizzling With 6 deal with Heff's Burgers. 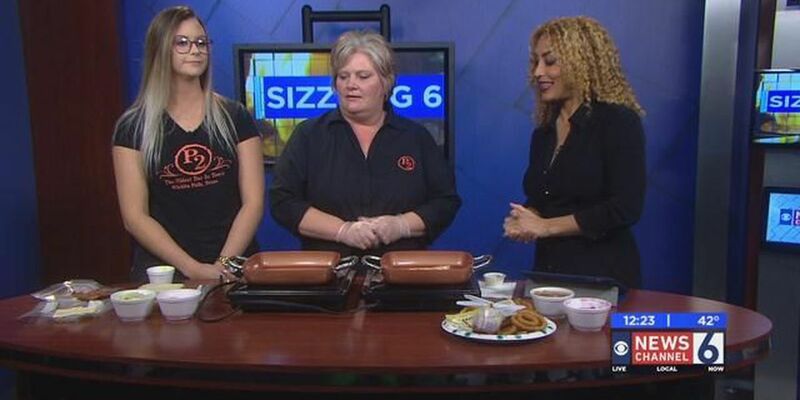 Check out the latest Sizzling With 6 recipe and our deals to local restaurants. 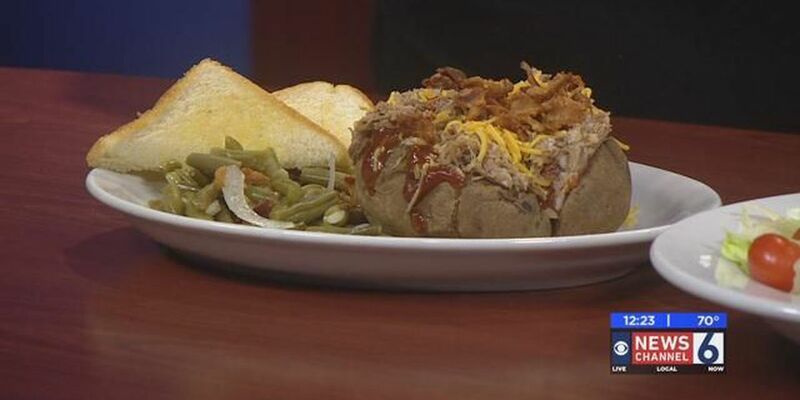 Check out our latest Sizzling With 6 recipe from the Main Street Grill in Vernon. 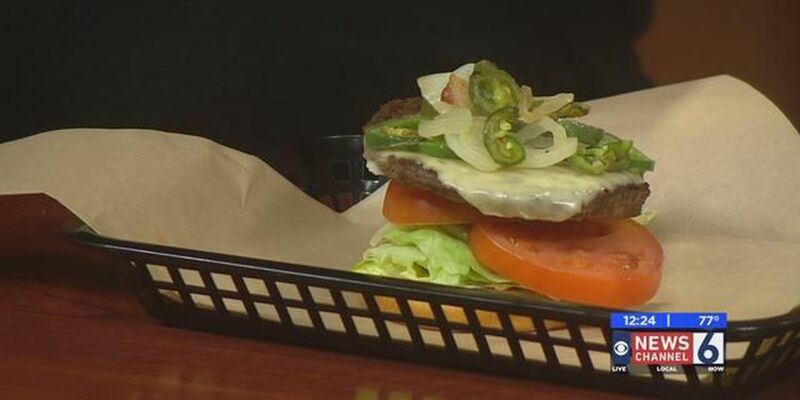 Check out this week's Sizzling With 6 restaurant and special deals. 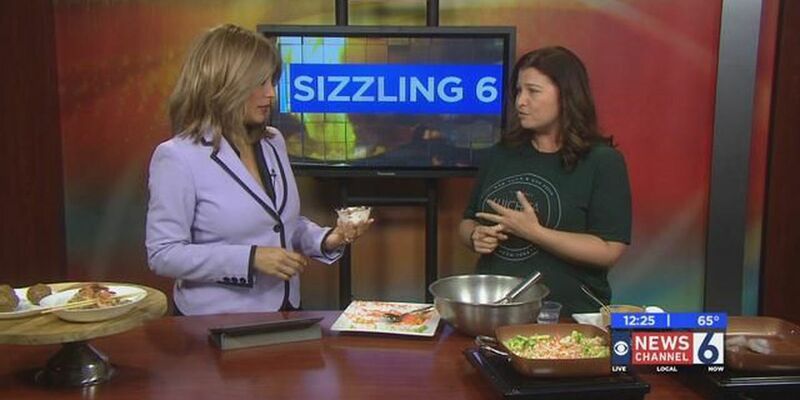 Check out this week's Sizzling With 6 recipe! 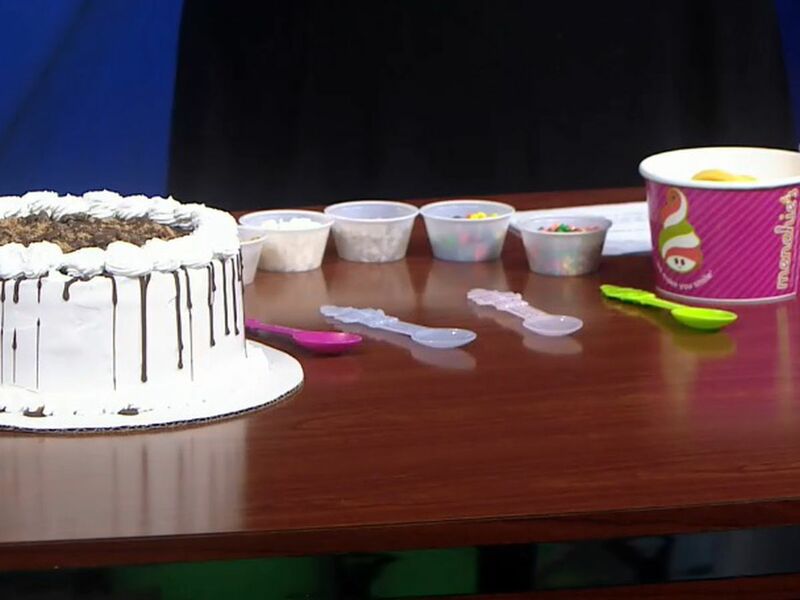 Take a look at this week's Sizzling With 6 deal. 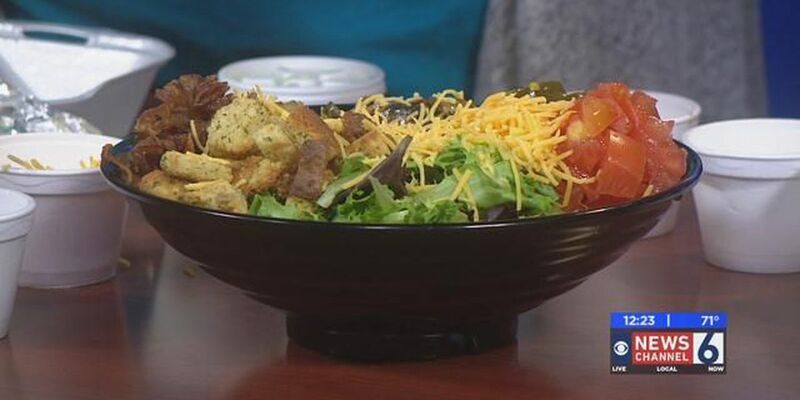 Check out our latest Sizzling With 6 recipe from Stone Oven in Wichita Falls. 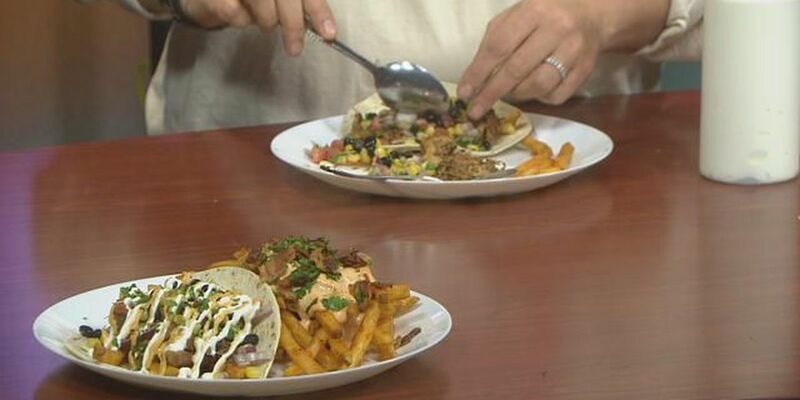 Chef Erik Scott with the Highlander Public House in downtown Wichita Falls joined us in the studio on Friday to talk about their daily lunch specials. 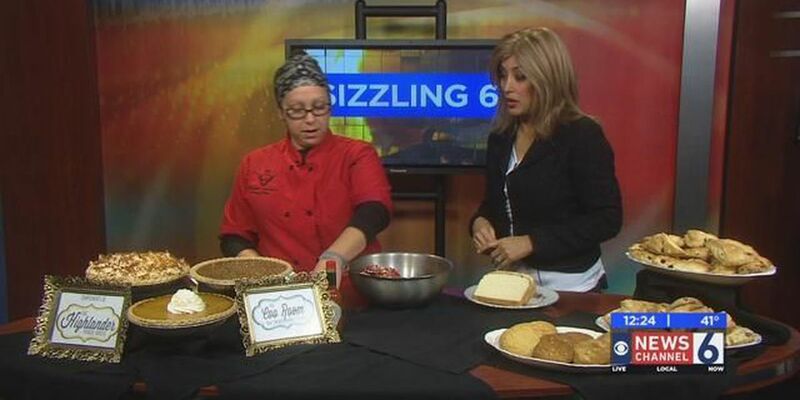 Check out this week's Sizzling With 6 deal with the Gypsy Kit located in downtown Wichita Falls. 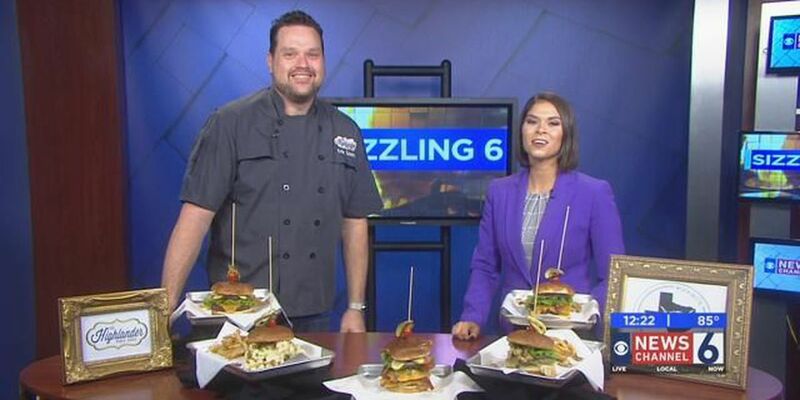 Check out this week's Sizzling With 6 deal with the Coo Room. 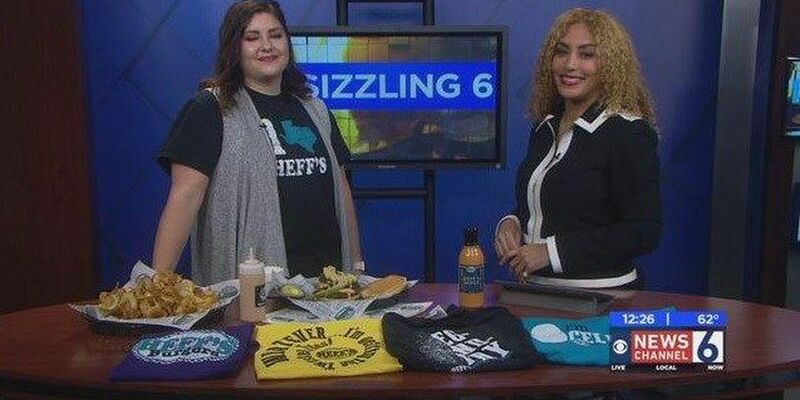 Check out our latest Sizzling With 6 deal with the Gypsy Kit in downtown Wichita Falls. 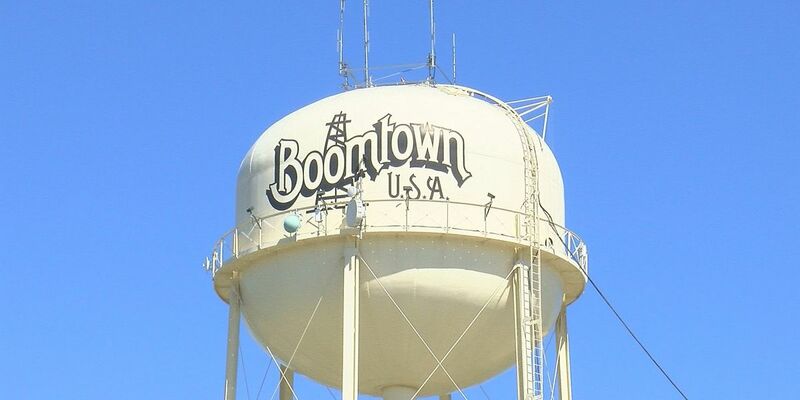 Check out our latest Sizzling With 6 recipe with The Coo Room in downtown Wichita Falls. 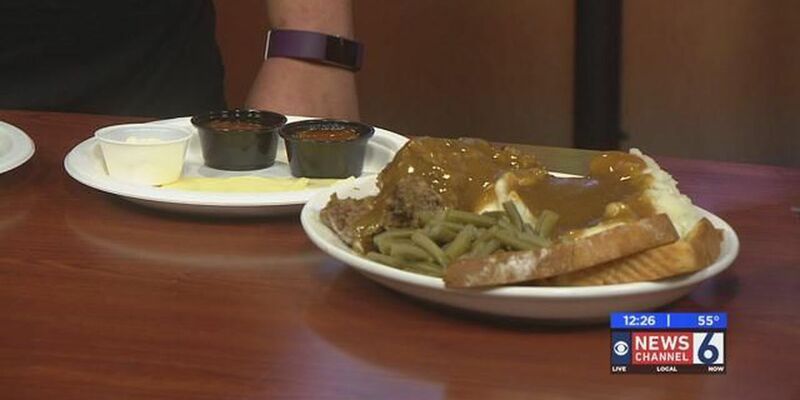 Check out our latest Sizzling With 6 segment with the Main Street Grill in Vernon. 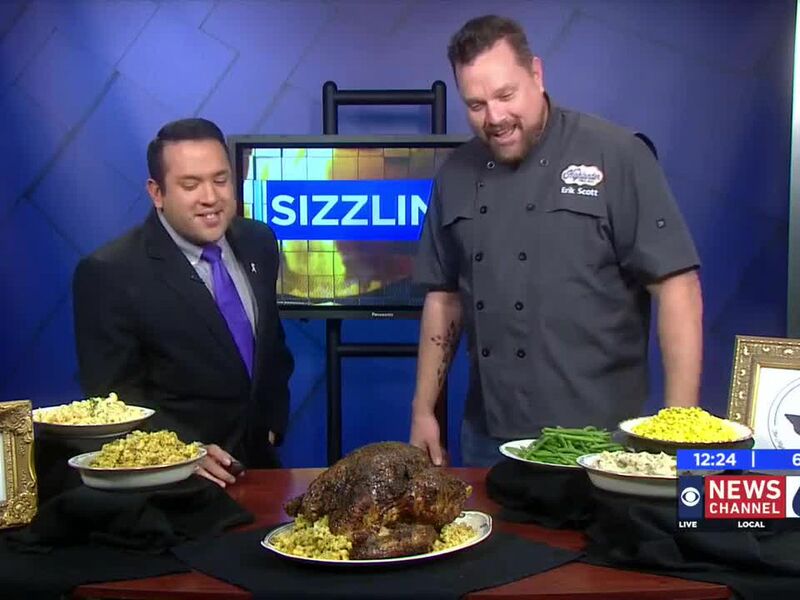 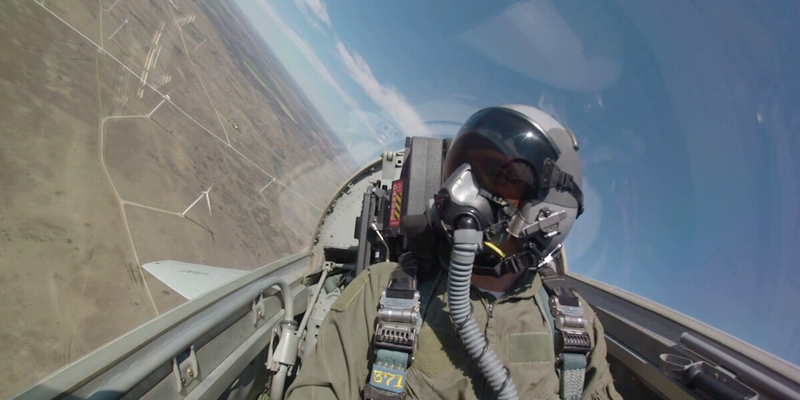 Check out this week's Sizzling With 6 deal with P2 in Wichita Falls. 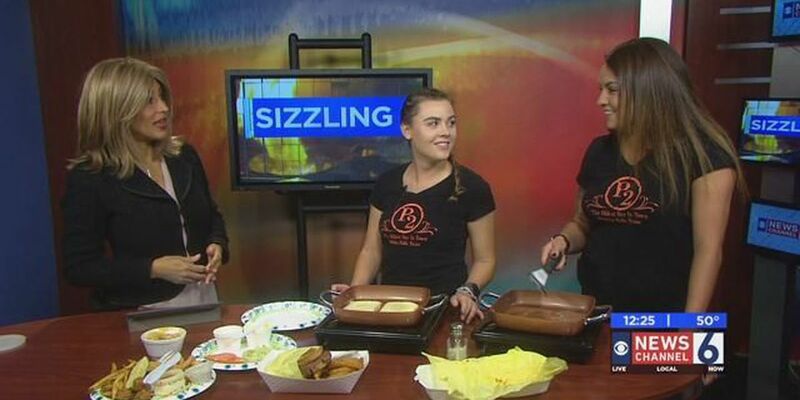 Check out our latest Sizzling With 6 deal with Main Street Grill in Vernon! 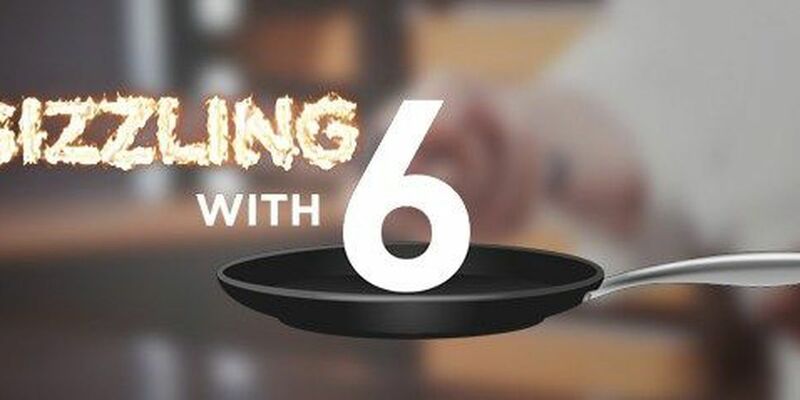 Check out the latest Sizzling With 6 recipe! 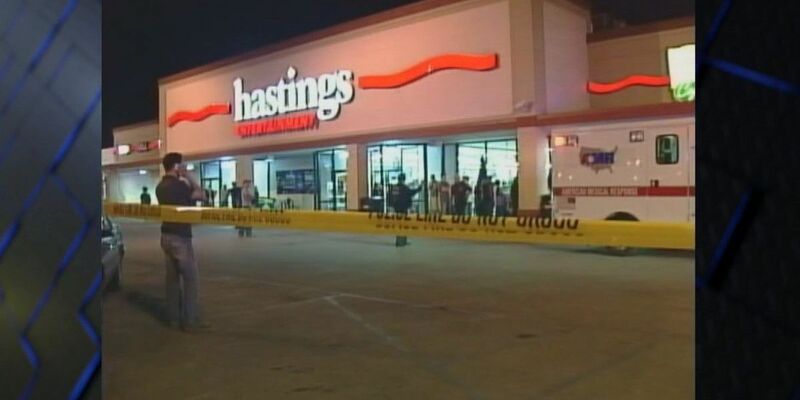 Check out this week's Sizzling With 6 deal. 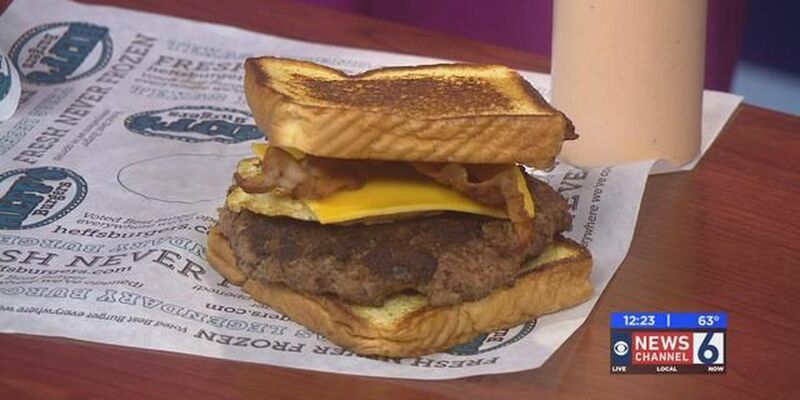 Take a look at this week's Sizzling With 6 deal! 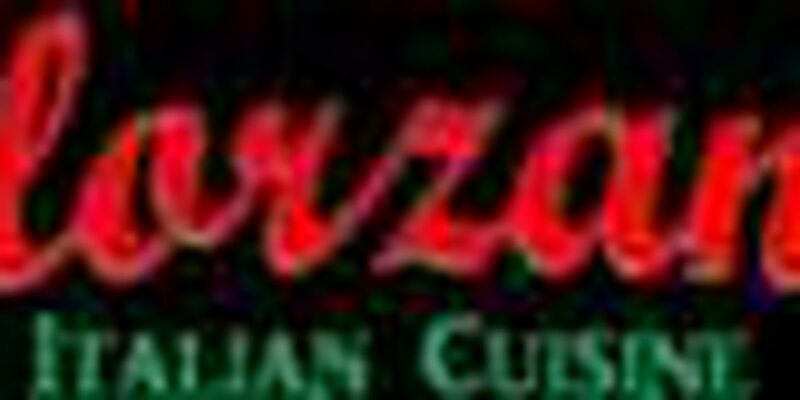 Check out the latest Sizzling With 6 Recipe. 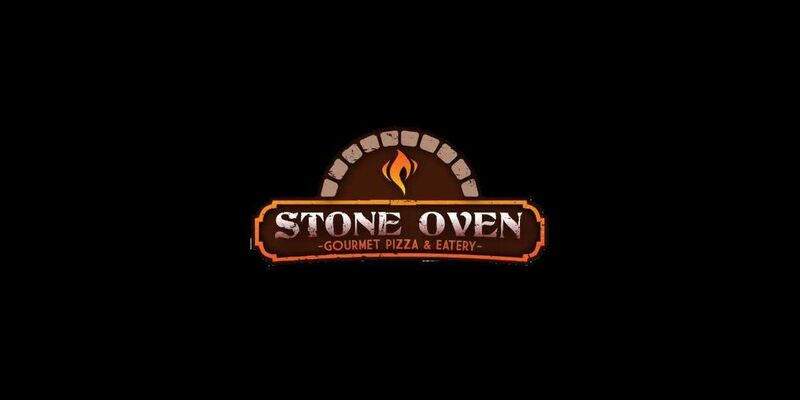 If you like to take advantage of our Sizzling With 6 deal where you only spend $10 to get $20 worth of gift cards to Stone Oven click here. 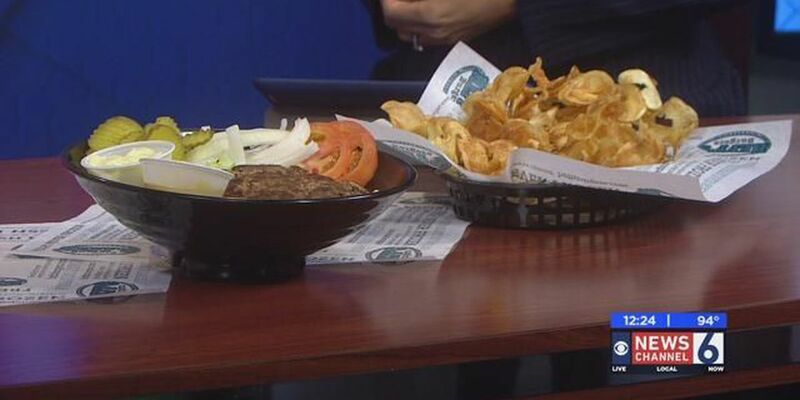 Check out this week's Sizzling With 6 deal featuring Solorzano's in Wichita Falls. 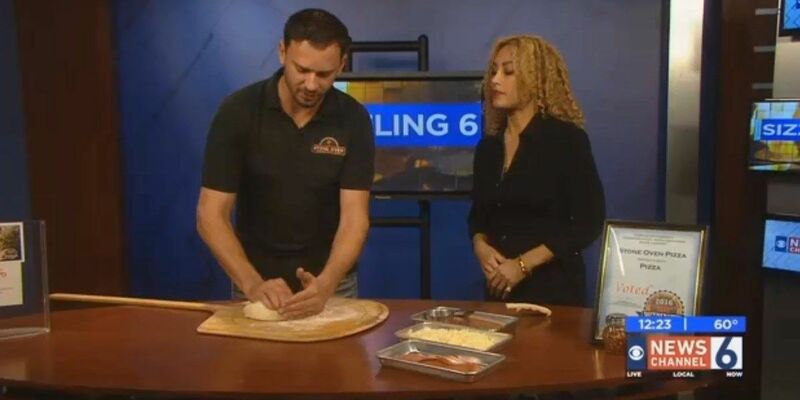 Check out this week's Sizzling with 6 recipe from Stone Oven Pizza in Wichita Falls. 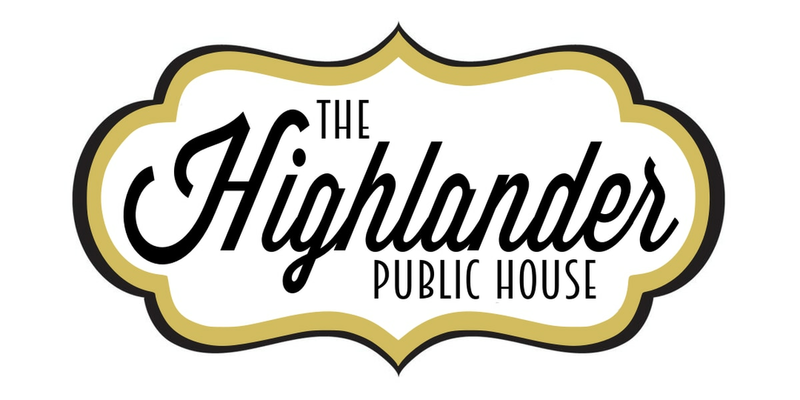 Find out how you can make the Texas Goat Salad from The Highlander Public House. 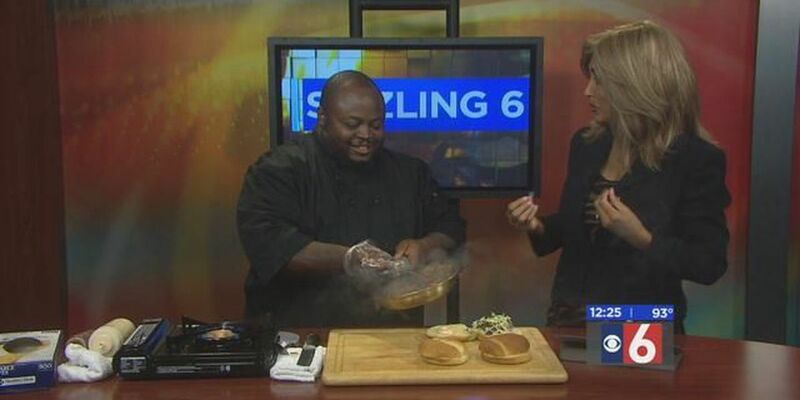 Chef Demrick Davis stopped by and made his famous pulled pork sandwich. 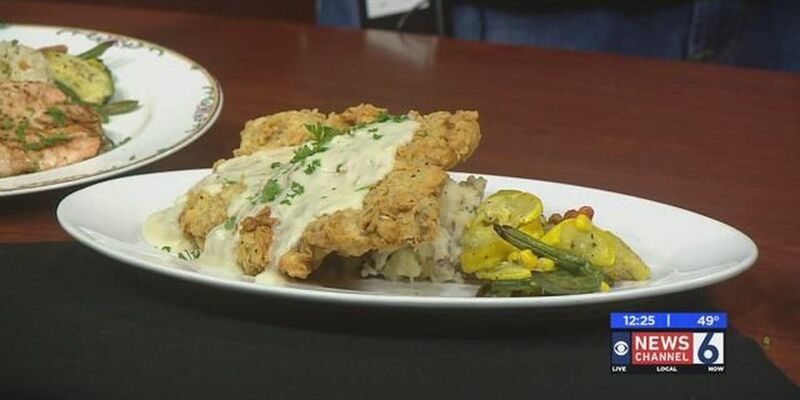 This week's recipe is a seared cod dish from The Highlander Public House in downtown Wichita Falls.